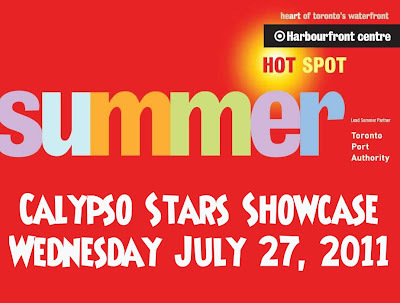 An entertainment-packed two and a half hour showcase featuring eight of the most wildly popular and original calypso songs of the 2011 Calypso Tents Music Series (CTMS), presented by the Organization of Calypso Performing Artistes. 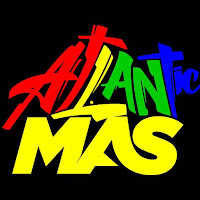 This evening of music, dance and carnival features four top Canadian soca artists, virtuoso steelpannist Talib Robinson, D Farmers Rhythm Section band, interactive Sailor Dancers from Afro-Caribbean Dance Co. and Moko Jumbie characters from Swizzlestick Theatre. 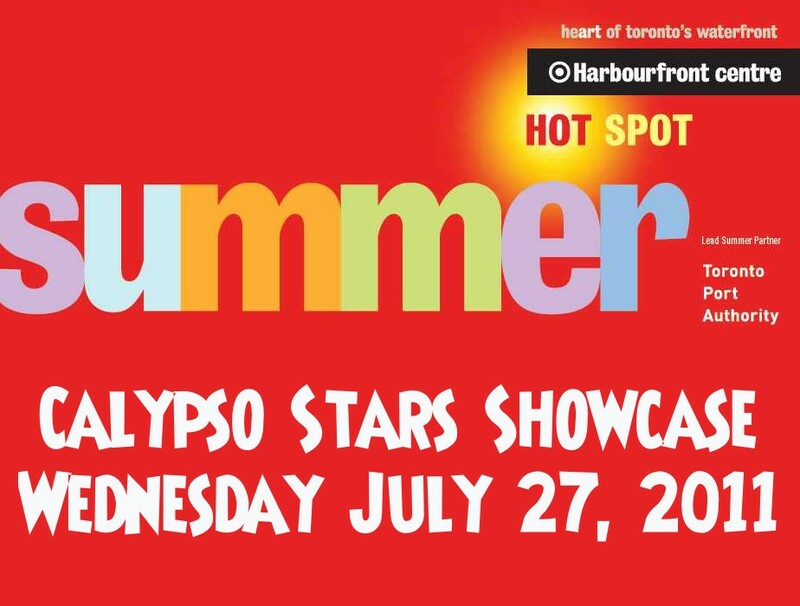 The Calypso All STARS house band for the evening is led by award-winning arranger/producer Ossie Gurley. 509 Streetcar or a 10 minute walk from Union Station.